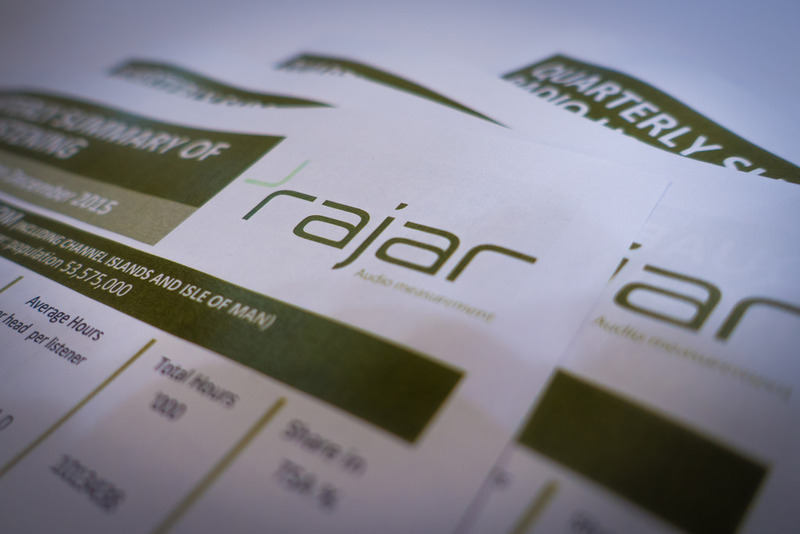 RAJAR Q3 2017 - what does it mean for radio? - Shout! 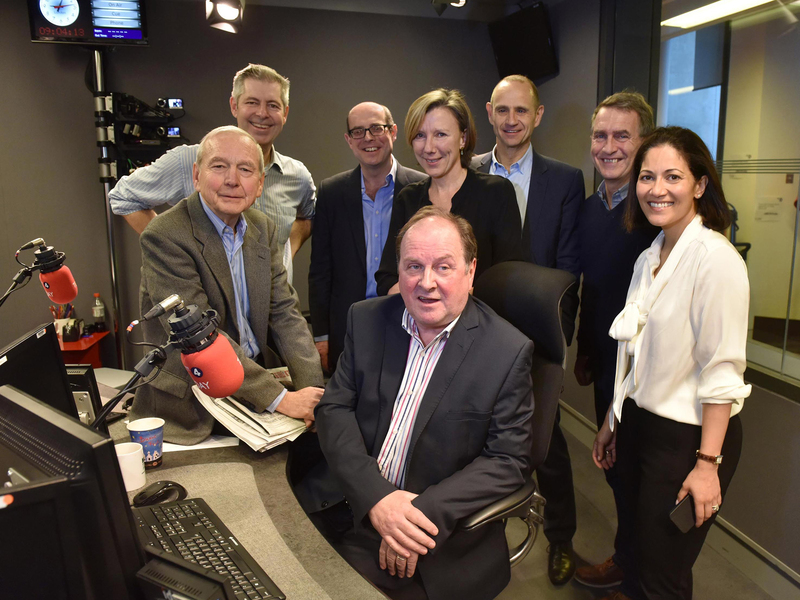 RAJAR Q3 2017 – what does it mean for radio? 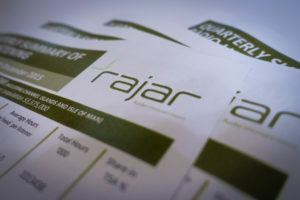 Rajar, the official body in charge of measuring radio audiences in the UK, has just released their Q3 figures for 2017, and there have been some surprising results. Arguably the most significant news was that Radio 1’s flagship Breakfast Show, hosted by Nick Grimshaw, has seen its audience plummet by over half a million – from 5.5 million last quarter to 4.93 million weekly listeners between July and September. This is the station’s lowest reach at breakfast since the start of audience measurement by RAJAR. So, what’s changed? And does it matter? 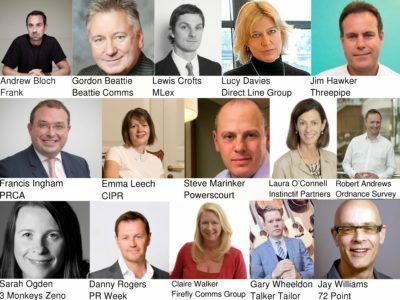 The first thing to ask is: why has Radio 1’s audience figure declined so rapidly, bucking the industry trend which has seen radio listenership increase during 2017. It’s notable that this trend has seen commercial radio bite back against the BBC. In contrast, Roman Kemp’s Capital London breakfast show has posted impressive figures, increasing its audience to 1.11 million in the third quarter, up by nearly 30,000 on the previous three months. And Chris Moyles’s Radio X breakfast show has also grown its listenership, pulling in almost 75,000 more listeners across the same period, giving it a new weekly reach of 823,000. How significant is this though? The powers that be at Radio 1 are seemingly not too concerned by the startling figures and the growth of perceived commercial rivals. They’ve defended their position by stating that Radio 1 still represents the ‘most relevant youth brand in the UK today.’ On the surface this looks a petty repost, however with further digging and analysis of current trends, you can see their point. Linear radio audience figures are no longer the be all and end all. Radio 1 has 9.5 million subscribers and an additional 5 million YouTube followers. The station’s target audience is 16-24-year olds, and while the traditional way of measuring success shows a drop in numbers, this doesn’t necessarily mean a decline. Teens obsessed with their phones are still consuming a huge amount of Radio 1 content online and the station is currently experiencing its highest ever figures for Facebook and YouTube consumption. The listener figures for Moyles and Kemp may be on the way up but Radio 1 still holds the wider fanbase. The latter may see figures fall further in months to come, especially as Q3 was Kemp’s first full quarter in his role and the number of young people listening to radio continues to drop. But the bosses at Radio 1 may be content that overall consumption, including online, continues to rise. Another BBC programme to take a high profile hit was Radio 4’s flagship show, The Today Programme. That saw a 600,000 drop in listenership, a decline that some industry experts put down to a huge growth period in the previous quarter. However, it was not all doom and gloom for the Beeb; Radio 2 had reason to celebrate with Ken Bruce and Chris Evans both seeing a rise of around 500,000. The overall trend is obviously an increase to commercial listenership, but the BBC still holds a grasp over overall listenership and brand loyalty. Any slide is unlikely to significantly hurt the establishment, as their diversification into online and digital stations has reaped huge rewards, with their flagship digital station 1xtra seeing further growth. Whilst the figures have drawn much attention, the BBC seem to not be too panicked by them, and commercial executives seem to be content with their challenger position. The fight will continue and will make for interesting headlines, but ultimately the landscape continues to change as the fight broadens out beyond traditional radio listenership.